Both .22 rimfire and centerfire welcome at this range. Thank you for your interest in our Hubertus WI shoots. Nestled in the scenic Kettle Moraine, only a few miles from beautiful Holy Hill, the very gracious host club and Appleseed partner (since 2009) here is the Daniel Boone Conservation League (www.dbcl.org). 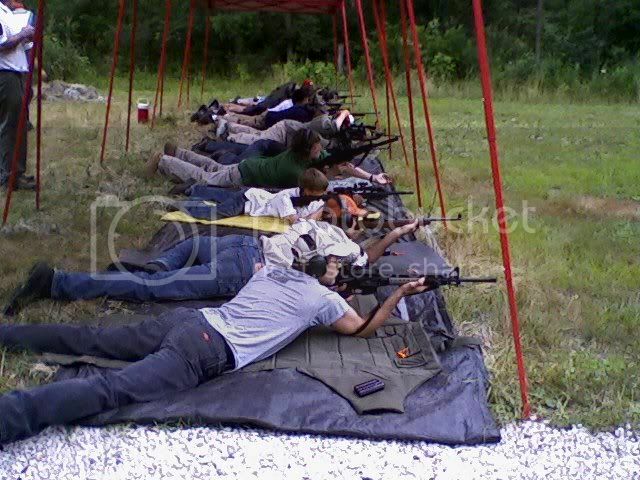 Agreeing with the Appleseed idea that the shooting sports need promotion to certain demographics, they waive the range fee for women and under 21. 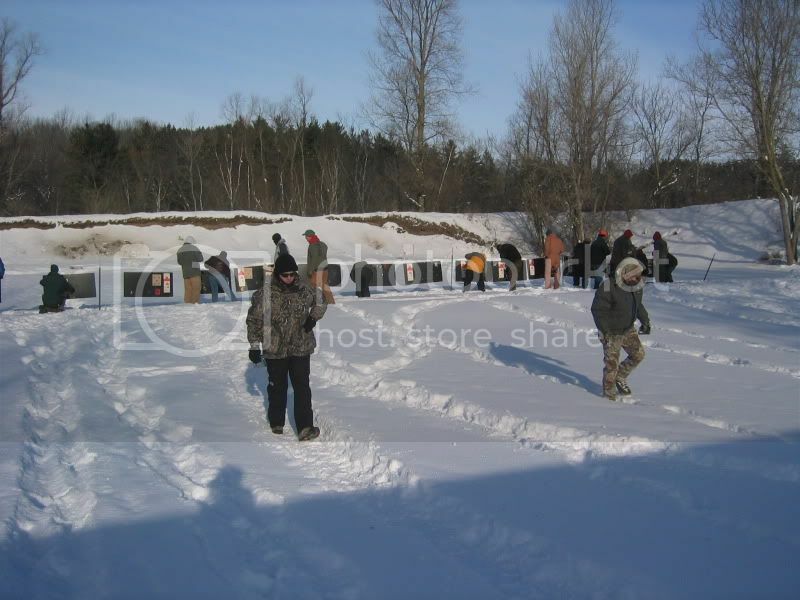 The DBCL's excellent facility here boasts safe shooting bays for all sorts of disciplines, indoor bathrooms accessible 24/7, and a new clubhouse to retreat to if the weather gets too harsh for some. This range held Wisconsin's first "Winterseed" and continues to help us earn the slogan "Rain or shine we're on the line! ", so turn on your recorder to catch that ballgame, race, or whatever and grab your rifle and head over the "the Boone" to meet America's riflemen living their heritage at another Project Appleseed shoot!